Lifting weights is one option, but taking up tennis or dancing also works, says PHE and the Centre for Ageing Better. Yoga, Tai Chi and cycling are also somewhat good for bones, muscles and balance. 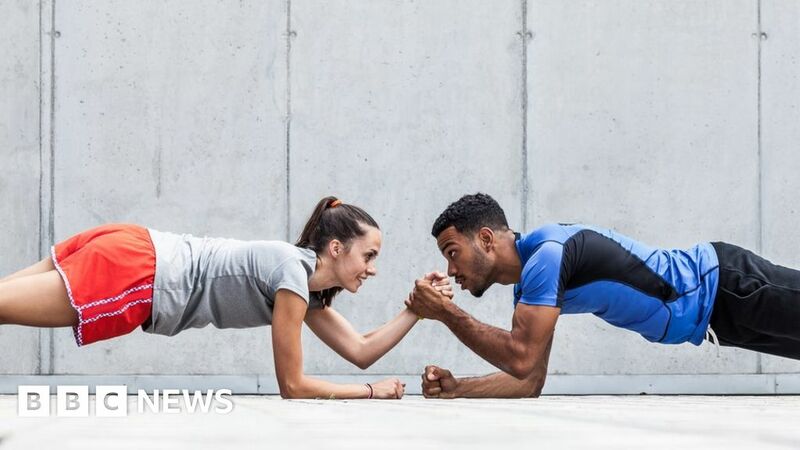 Only one in three men and one in four women is doing enough of the right types of exercise to keep both healthy and strong, say the experts. Muscle and bone strengthening and balance activity can improve physical and wellbeing at any age and reduce the risk of an early death. It can also help improve health during difficult or life-changing times like pregnancy, menopause, onset of or diagnosis of disease, retirement and recovery from hospitalisation. The experts advise young people to build up muscle and bone mass, which tends to peak by the time we reach 30. Older adults need exercises to maintain what they’ve hopefully already got and slow the natural decline that happens with age. Those who are frail and/or at risk of fractures, including people with osteoporosis, should be especially careful, however, particularly with higher-impact activities such as tennis, and seek advice from their doctor.